Regular disconnection from the digital world is something we ALL need to maintain a healthy spirit, mind and body. 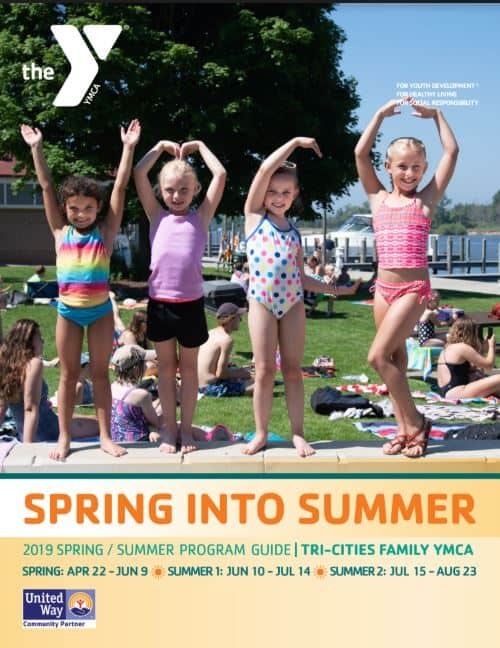 The YMCA is the perfect place for the whole family to recharge and reconnect. We invite you and your family to stop in and see first hand all that the Tri-Cities Family YMCA has to offer. Here is a quick overview of all of our Membership Benefits and Pricing. 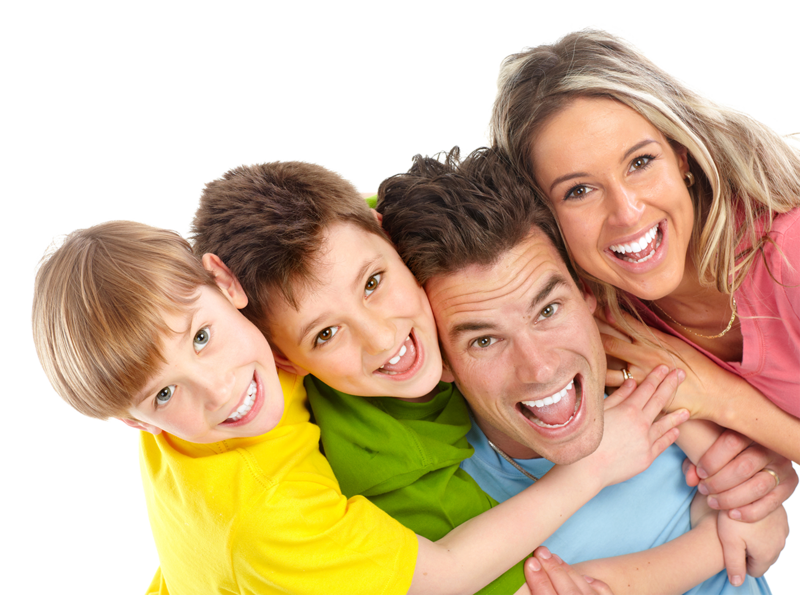 Check out our Current Program Guide for all of your families fitness needs. Our Fall 2 program session begins November 2, registration is going on now!